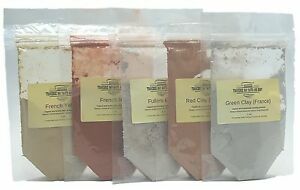 Natural Soap Colorant Sampler - 5oz - Soap Making Supplies. 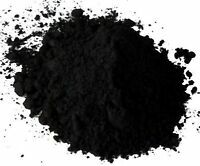 Details about Clay Sampler - 5oz - Soap Making Supplies, Facial mask clay. Clay Sampler - 5oz - Soap Making Supplies, Facial mask clay. 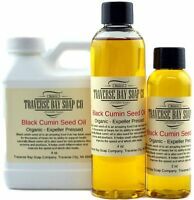 Black Cumin Seed Oil, Organic, 100% pure, Soap making supplies. 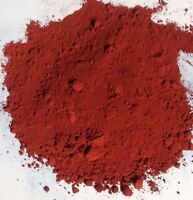 Red Concrete Color Iron Oxide Pigment Powder Dye highest color strength 1lb.